If you want to plan your vacations for 8–10 days, you can plan it for Aurangabad to explore the ancient beauty and historical places. One such place in Aurangabad that can give you amazing experience is Ajanta Caves. The beautiful caves are located 100 kms away from the main city of Aurangabad. You might be thinking that how to reach the wonderful place? Well, you can book your cab online in Faridabad that will take you easily from your place to the desired location. 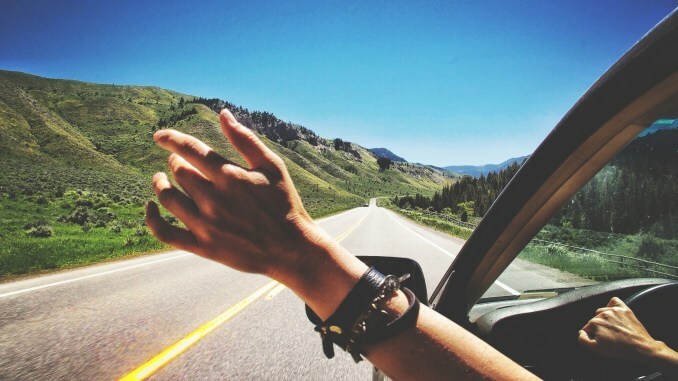 It is the best mode to explore each and every road, street and corner of an unknown place and to enjoy in your own way. 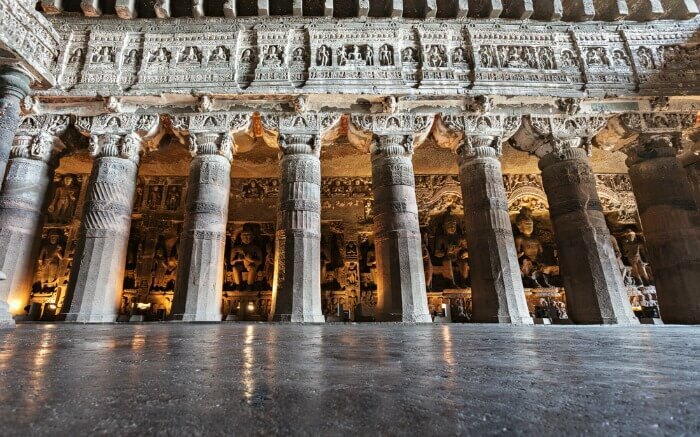 Till you reach the Ajanta Caves you can enjoy the amazing sight-seeing, click some memorable pictures, and also can enjoy the food with your friends and family. Once you reach the place, first of all, find some good accommodation to stay in the center of the city from where you can explore many things. It is a very touristic place to explore. Once you are done with the accommodation and your meal, step forward towards the Ajanta Caves. There you have to buy entrance tickets and you can easily ascent to the cave via the stone staircase. Note that the timings to view the cave is between 9 AM to 5:30 PM and it is closed on Mondays, so plan your trip accordingly. 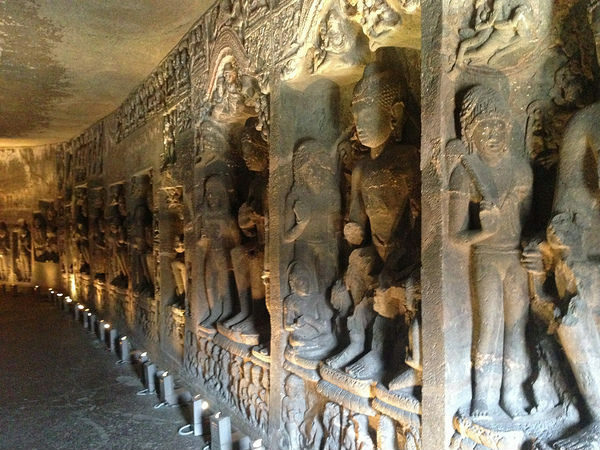 Ajanta Caves comprises of 28 numbers of caves that are carved in a horseshoe-shaped design. The cave was constructed in the ancient period between 2nd BC and 6th AD. Some of the caves in Ajanta Caves have incredible and beautiful paintings on the walls and ceilings. You can’t touch the paintings as they are preserved safely in the caves for a very long period but they will still impress you with their details and beautiful colors. The ceilings of the caves are painted with the nice patterns and designs which describes the different scenes of the life of ancient man. The artwork in the caves is so amazing that no one can imagine that how much time these paintings has taken actually for completion. All the paintings are designed with natural dyes and materials. One more thing you will also observe in the caves i.e. the small holes on the floor these holes were used as palettes. Not only the painting, the caves are generously decorated with the statues of Buddha and with other craving pictures. You have to spend a complete day for an overall look of the caves. Once you are done with the Ajanta Caves you can take a night rest to explore the Ellora caves next day. Your journey to the Ajanta caves will be amazing. What are you waiting for? Visit the amazing city Aurangabad, explore the ancient caves, markets, streets and very popular thing and place of the city for complete fun. Never forget to book your taxi online Faridabad to make your trip safe, comfortable and memorable.